Maura Donohoe began her career selling residential property 20 years ago. 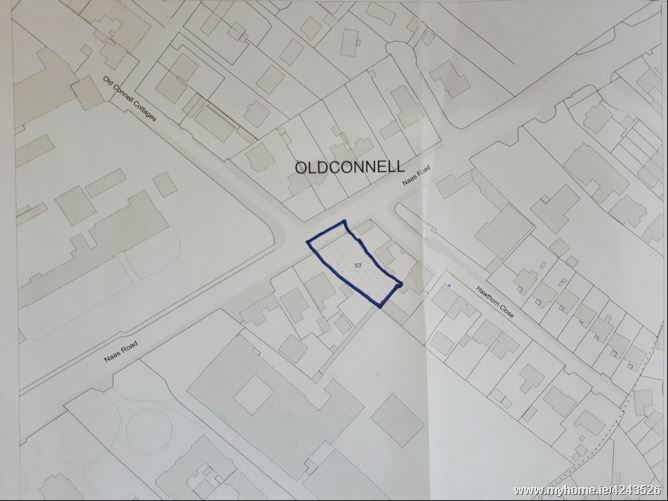 Situated on Main Street, Newbridge, County Kildare, Maura Donohoe Auctioneers-Estate Agrents-Valuers have become one of the leading property sellers in the Kildare Area. Drawing on extensive experience at all levels, we can offer comprehensive and independent advice on all aspects of selling and purchasing commercial, residential and rural properties. We also act as agents for developers, and provide property management services. With over 20 years experience as an auctioneer in the Kildare area and numerous performance related awards throughout her career Maura Donohoe has built a reputation for excellence.